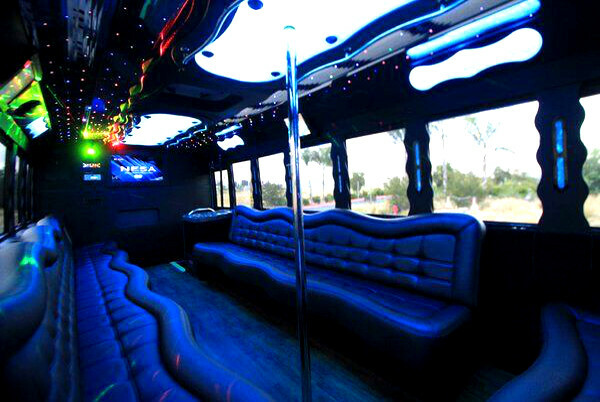 Climb aboard and get ready to party with a Fort Myers Party Bus! 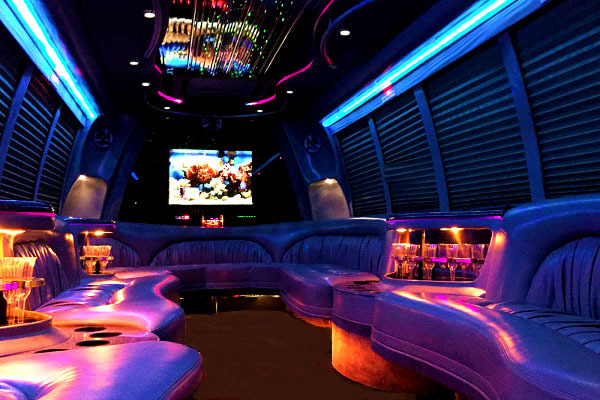 Fort Myers Party Buses has one of the largest party bus fleets in the state of Florida. Our luxurious and spacious Fort Myers party buses are perfect for transporting large groups to anywhere in the state of Florida. 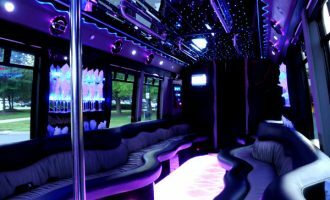 We have a wide selection of high-quality custom built Fort Myers Kids Party Buses to choose from. Rent from 14, 22, 30, 35, 40, 45, or even 50 passenger Fort Myers party buses. Get ready for a great time. These vehicles are the ultimate party machines! 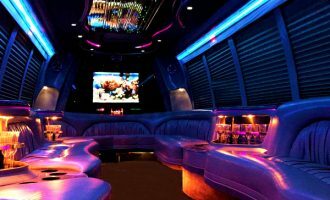 Our Fort Myers party buses include large screen TVs, amazing sound systems, multiple wet bars, leather seating, fiber optic lighting, lavatories, and much more. 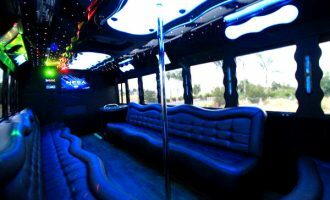 Fort Myers party buses are perfect for proms, group transportation, tailgate parties, corporate events, and much more. Call (239) 288-0550 or click on our Live Web Chat to get a quote or make a Fort Myers limousine service reservation. 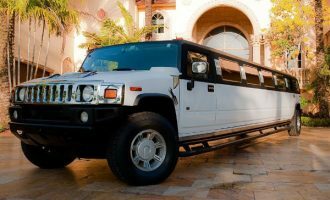 Fort Myers Party Buses has a wide selection of H2 Hummer Limos, Ford Excursion Limos, Cadillac Escalade Limos, Chrysler 300 Limos, and more. Choose the perfect style and size for your group. Ride in comfort and style with a luxurious Fort Myers limo. 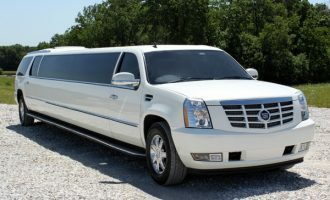 Are you searching for dependable and affordable Fort Myers limousine service? Fort Myers Party Buses wants to be your source for quality limousine service in Fort Myers Florida. We want to earn and keep your business. Fort Myers Party Buses is known for our world class limousine service that keeps customers coming back for more and more. Are you getting married? 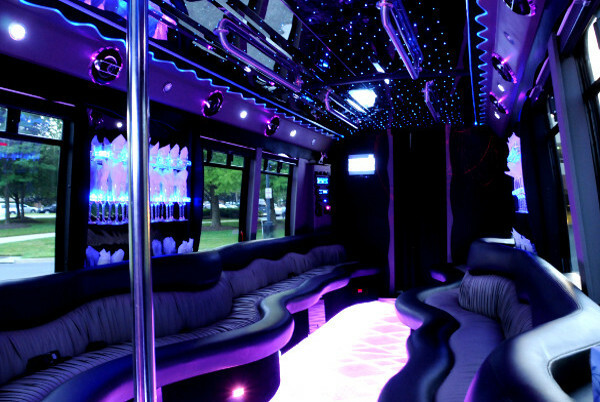 Check out our Bachelor Party Bus and Bachelorette Party Bus rentals! Our company provides wedding party buses and limos that are perfect for transporting your guests. Our Fort Myers limousines are perfect for nights out in the town, bachelor / bachelorette parties, birthday parties, reunions, corporate events, prom parties, anniversaries, and much more. 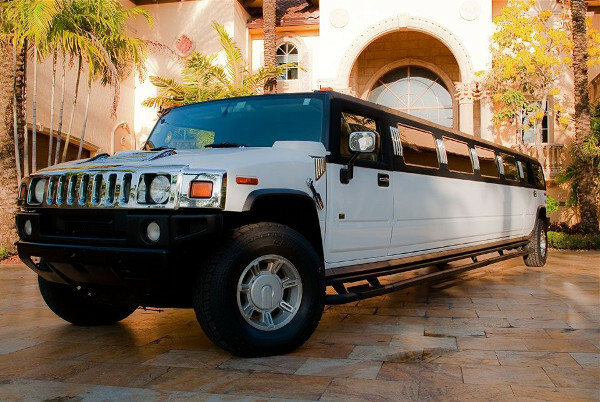 Rent a Fort Myers Limousine for your next big event or special occasion. We also offer service in Cape Coral. Additionally, we have a fleet of in Naples! You might also be interested in our partners are A1TampaLimo and OrlandoLimoRental.